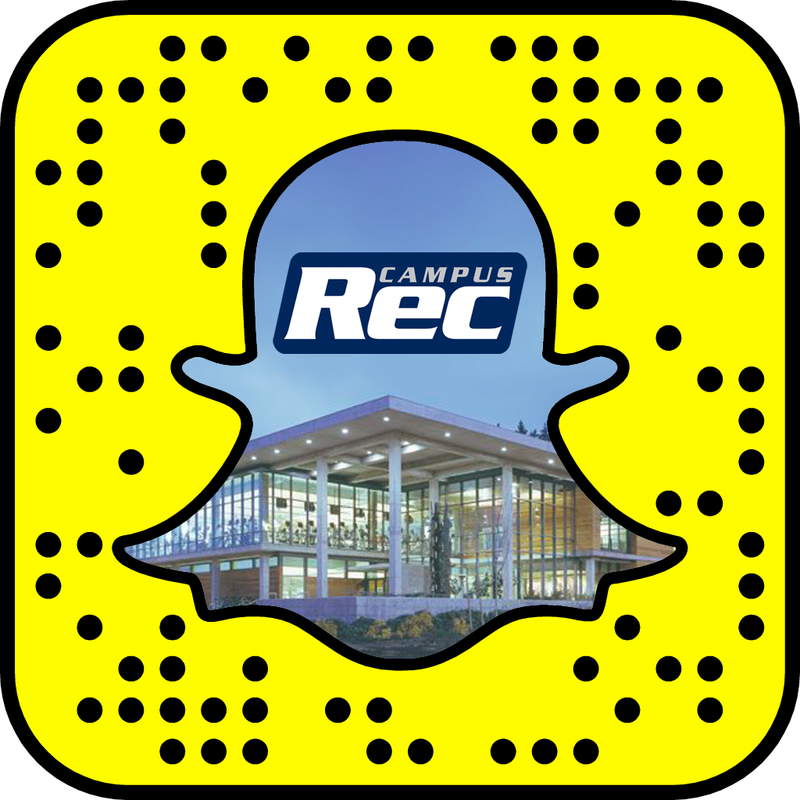 The Student Recreation Center is pleased to now offer water safety classes for people interesting in becoming a lifeguard for the first time, or existing lifeguards who require re-certification. To sign up: Click here to sign up and pay for your class online. Swim 300 yards continuously demonstrating breath control and rhythmic breathing. Candidates may swim using the front crawl (freestyle), breaststroke or a combination of both, but swimming on the back or side is not allowed. Swim goggles may be used. Surface dive, feet first or head first, to a depth of 7 to 10 feet to retrieve a 10-pound object. Return to the surface and swim 20 yards on the back to return to the starting point with both hands holding the object and keeping the face at or near the surface so you are able to get a breath. Candidates should not swim the distance under water. Exit the water without using a ladder or steps. 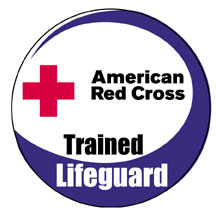 The purpose of this instructor course is to train instructor candidates to teach courses and presentations in the American Red Cross Swimming and Water Safety program including Parent and Child Aquatics, Preschool Aquatics, Learn-to Swim, Adult Swim, Private Lessons, Water Safety Courses (including Safety Training for Swim Coaches*) and Water Safety Presentations. Upon successful completion of this course, you will receive a American Red Cross certificate for Water Safety Instructor valid for 2 years. Must have a current LG training certification to take this course. Upon successful completion of this course, you will receive a American Red Cross certificate which valid for 2 years. For more information about our water safety classes, contact Richelle Harvey by email at Richelle.Harvey@wwu.edu or by phone at (360) 650-4094.